Search engines are powered by the words users enter when they conduct searches. 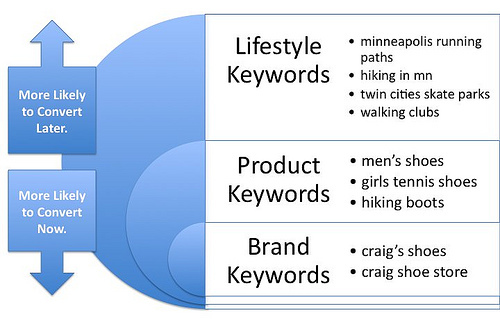 These are called “keywords.”Google and other search engines use keywords to provide the links to websites they think the user will find most helpful. These results are then ranked according to Google’s search engine algorithm.